Richard Branson is a living example of this advice his granny gave him many years ago. Now one of the richest businessmen in the world and head of the Virgin empire, Richard even holds the record as fastest to cross the Atlantic Ocean by boat. His success may have come as a surprise those who knew him as a dyslexic boy who struggled, indeed suffered, through school. Perhaps the challenges he faced in school enabled him to face business challenges with confidence and creativity. Richard’s talents began to surface after he left high school, when despite his dyslexia, he decided to create a student newspaper focused not on schools but on the students. Major companies bought advertising space in the magazine, and the entrepreneur was launched. Virgin expanded into many different areas. Branson listened to people and what they wanted, and he acted on it. His business empire is a testament to this ability. Dyslexia has allowed Branson to find his strengths. It taught him to listen to people, and to accept them, to be approachable, and to care. Rather than hold him back, he used his dyslexia to propel him forward and reach his dreams. 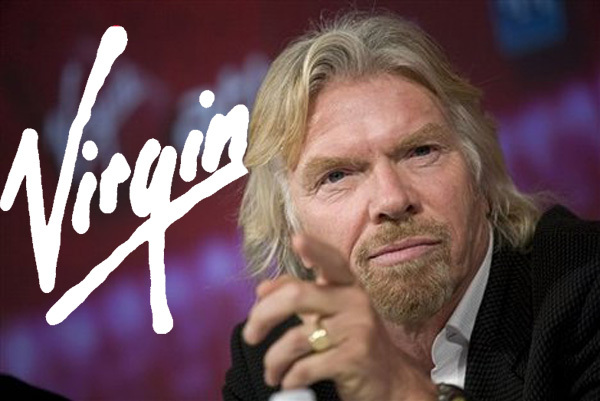 Hear Richard Branson talk about how dyslexia has affected his life here. This entry was posted in Dyslexia by optimumlearning. Bookmark the permalink.